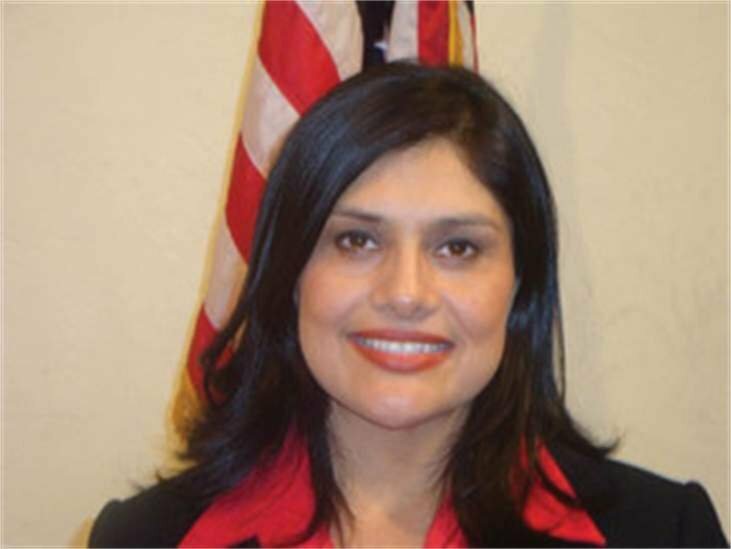 Cecilia Iglesias, Candidate for California’s 47th Congressional district is proud to announce that she is a candidate in the “Bullpen” of The Freshmen 50, a coalition of candidates around the country dedicated to fiscal and legislative responsibility. This non-partisan PAC is a simple platform of six reforms – reforms that Americans are demanding. Currently, nearly 100 candidates have signed onto the platform and many of those candidates are in the most competitive races around the country. Any current candidate can join the Bullpen until September. This is the answer to the concerns of many Americans today – a coalition with the accountability and strength in numbers to get the job done. The list of candidates will made available at www.thefreshmen50.com beginning on May 3, 2010. The final 50 candidates will be selected based on a combination of their respective chance of success and the degree to which The Freshmen 50 PAC can make the biggest impact on the status quo. The final 50 candidates will receive PAC money and a national advertising campaign will be launched on their behalf. Brian Miller, an Air Force veteran and candidate for Congress in Arizona’s 8th District founded The Freshmen 50 in early 2009. Please e-mail contact@thefreshmen50.com for more information about The Freshmen 50 or contact Susie Lopez at susie@ceciforcongress2010.com or 1(800) 947-0468 ext: 110.